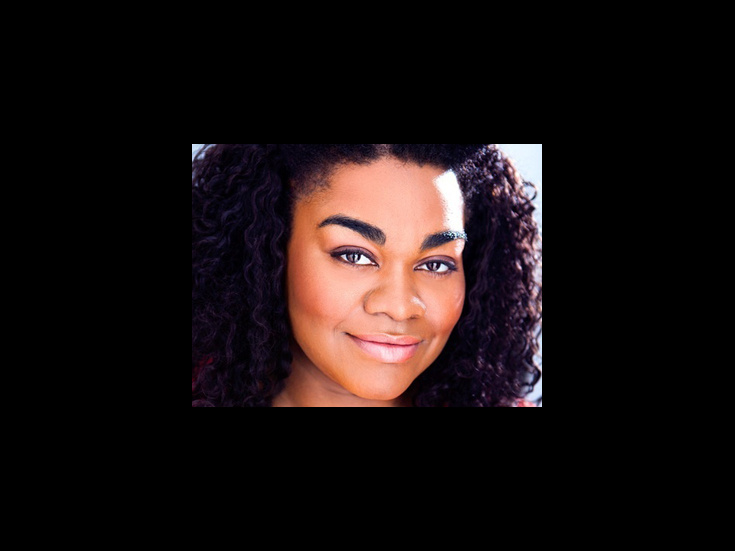 Shortly after graduating from the Yale School of Drama in 2011, Da’Vine Joy Randolph hopped the pond to join the London cast of Ghost as psychic Oda Mae Brown at select performances. She then headed back to New York to make her Broadway debut in the role in 2012. Randolph's other stage credits include Servant of Two Masters at Yale Repertory Theater and Hair at Prince Music Theater in Philadelphia. Weekend Poll: Which Broadway Starlet Should Join the Cast of HBO’s Girls?